Contact our knowledgable staff and let us assist you in finding the right parts for your Motorcycle. 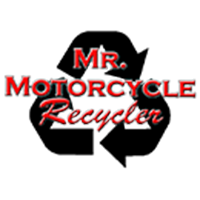 We have over 30 years in the Motorcycle Parts industry and can make sure you get the right part(s) you are looking for. Ask a staff member about out Service & Repair Facility! 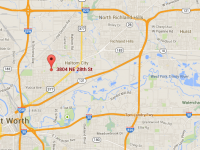 We provide pick up/tow service to make your life easier.